Rick Pluta reports on Gov. Snyder's debate with Michigan House Republicans over a new state budget. Governor Snyder met Wednesday with GOP leaders for the first time since the legislators cut their own budget bargain without him. That’s despite the fact that he gets to sign or veto whatever the Legislature comes up with. Snyder emerged from the meeting without a deal, but he says the talks were constructive. Snyder has set a goal of getting the budget wrapped up every year by early June. That’s good for local governments, school districts, and college universities with fiscal years that begin July 1. The question is whether GOP leaders are willing to jeopardize the six-year streak of wrapping up the budget in June by sticking to their budget plans. The biggest difference is what do with teacher retirement benefits. 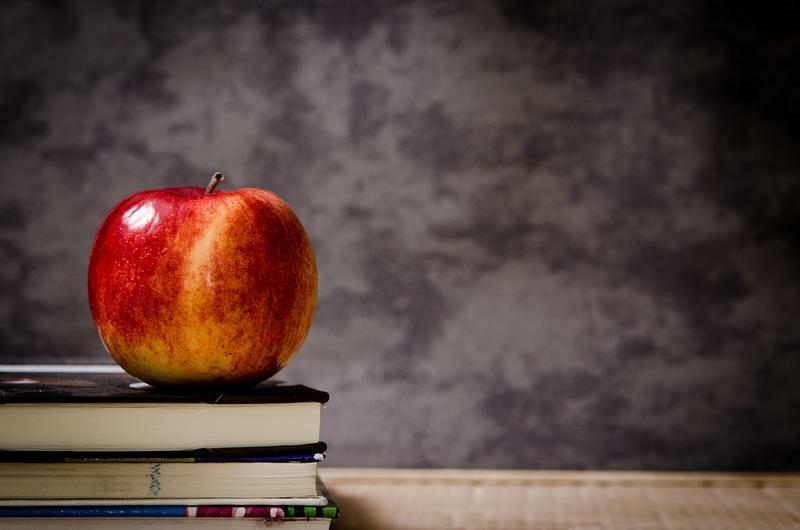 The governor says the state can’t afford the costs of putting all new teachers into a 401 K-type of plan, which is what Republican legislative leaders are calling for. Senate Majority Leader Arlan Meekhof (R-West Olive) also called the 75-minute meeting “positive” and productive” without sharing any details. House Speaker Tom Leonard (R-DeWitt) was also in the meeting. The subscription-only state Capitol newsletter MIRSNews.com reports the governor and the leaders did move closer to a deal that would continue a version of the current system that allows new teachers to choose a defined-benefit pension, but one with less-generous benefits than what’s currently offered. 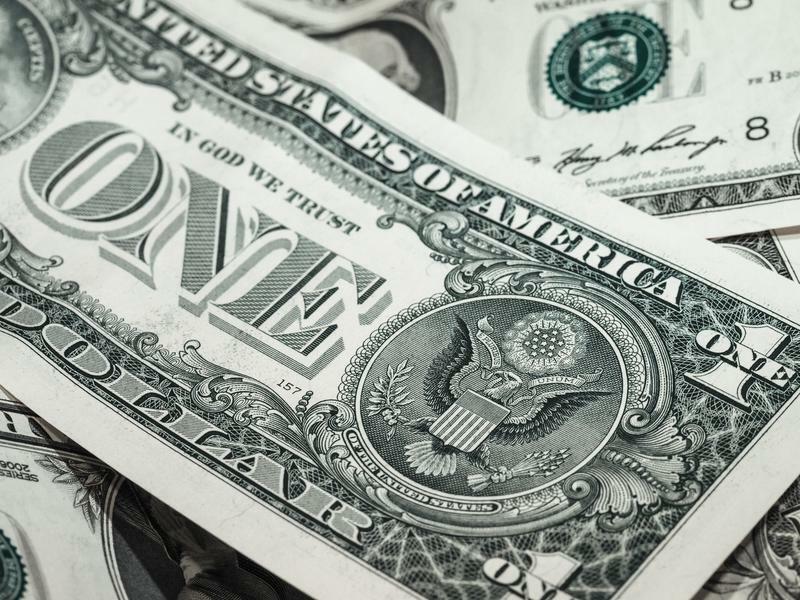 Governor Rick Snyder is pushing for quick approval of a controversial tax break to help lure large employers to the state. Rick Pluta reports on Gov. Snyder's push to pass new tax break legislation. Governor Rick Snyder says disagreements over tax cuts and spending priorities won’t get in the way of wrapping up the state budget in a little over a month. The Michigan Public Radio Network's Rick Pluta reports on Gov. 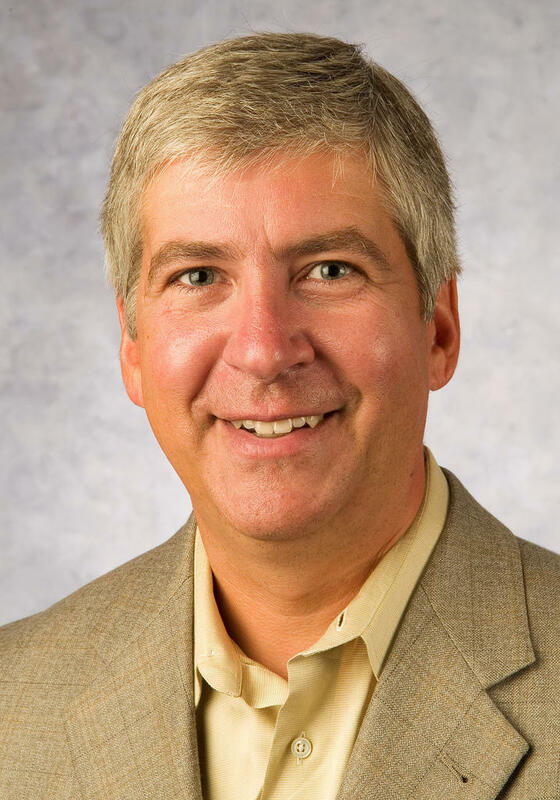 Snyder's plans to have the state budget finalized by June. 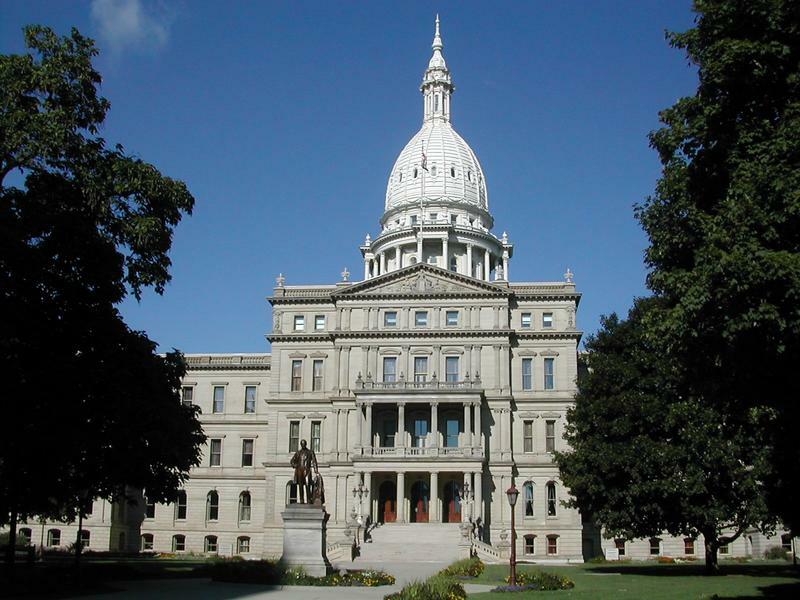 A showdown is brewing in Lansing over the fate of teacher retirements. Cheyna Roth reports on legislation that would affect the retirement plans of Michigan's teachers.